Climbing is reportedly one of the most daring challenges that one has ever taken. It is a tough job to do summiting at elevations higher than 8 000 metres. 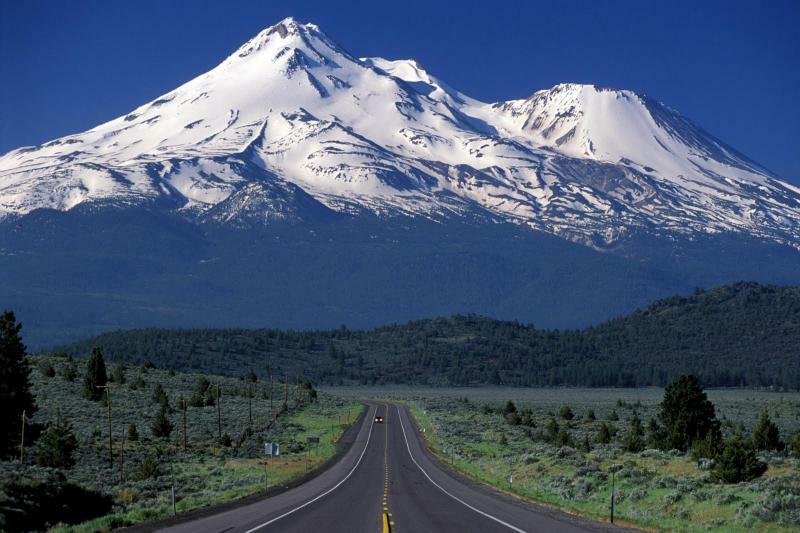 It has been estimated that Asia is the location of 109 mountains that are higher than 7,200 meters. The ranges of Himalaya and Karakoram enlist most of these mountains. Here is a top ten countdown of the most highly elevated mountains in the world. Annapurna is 8,091 meters high. It consists of three summits that are more than 8 000 m. high: Annapurna I Main, Annapurna I Central, and Annapurna I East. The sequence represents the mountain tops from highest to smallest. Nanga Parbat, elevated at 8,126 metres is the ninth tallest mountain, with its name meaning naked mountain from the Pakistani “deo mir”. Nanga Parbat is also ranked as one of the most difficult to climb summits, and together with K2, which is also in the region of Himalaya, has never had a winter summiting. Since Nanga Parbat is notorious with its dramatic and extremely tough peak, it has earned to be referred to as the killer mountain. 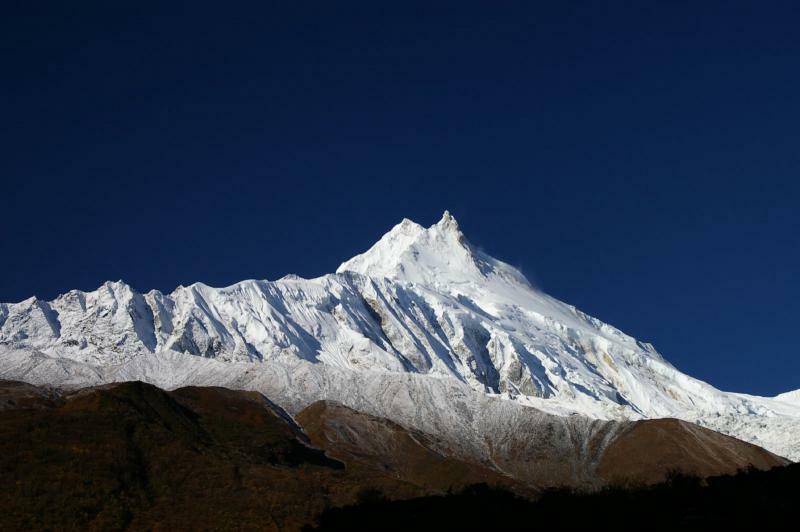 Manaslu, rising up at 8,163 metres is the 8th highest mountain in the world, situated in the Nepalese section of the Himalayas, Lamjung District in the west central Nepal. The Sanskrit origin of the name reveals spiritual allusions, as it means “mountain of the spirit”. 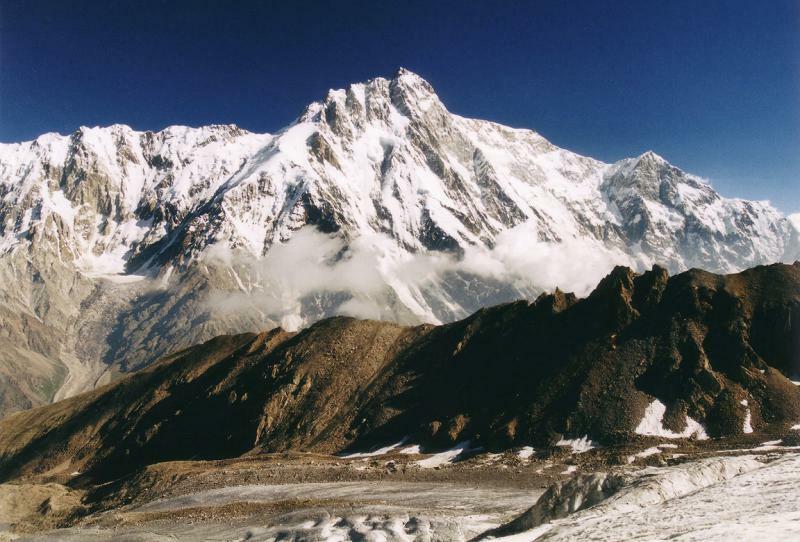 A Japanese expedition managed to be the first to climb Manaslu in 1956. As a result, ever since it has been known as the Japanese mountain, just like Everest is referred to as the British mountain for the same reason. Interestingly, Manaslu mountain lavishes long ridges scattered with flat glaciers, which makes part of the mountain easily reachable from all directions. The culmination just soars steeply as a peak that can be well seen if one is located at a farther distance. 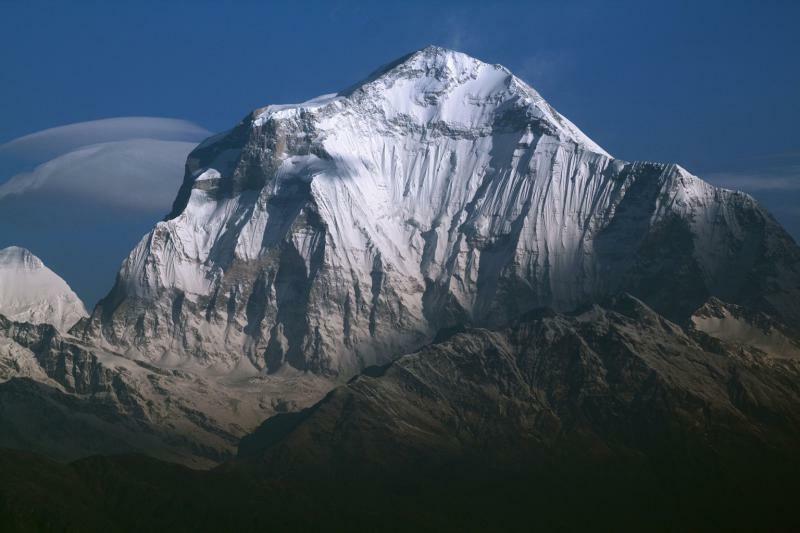 Dhaulagiri in Nepal is just 4 meters taller than the eighth highest peak on earth. This massif is the seventh highest, rising up at 8,167 meters above sea level. The “beautiful mountain”, as its Sanskrit name implies, was first summated in 1960 by an expedition of Nepali, Austrian and Swiss climbers. Cho Oyu at 8,201 metres is the sixth tallest summit in the world. It is situated on the border between China and Nepal. 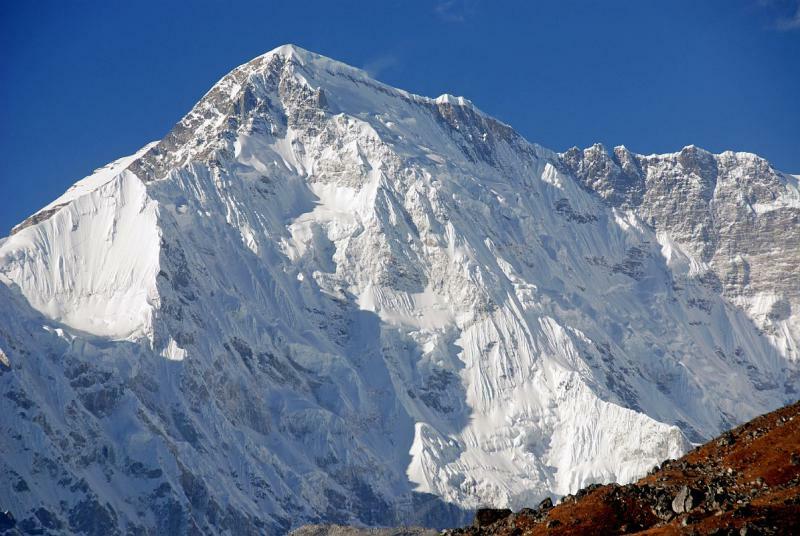 Cho Oyu is considered to be the easiest eight-thousander to climb. Makalu’s location is defined by a 19-kilometer proximity to the highest peak on earth, Everest, in the Mahalangur Himalayas. Like Cho Oyu, Makalu is bordering China and Nepal. 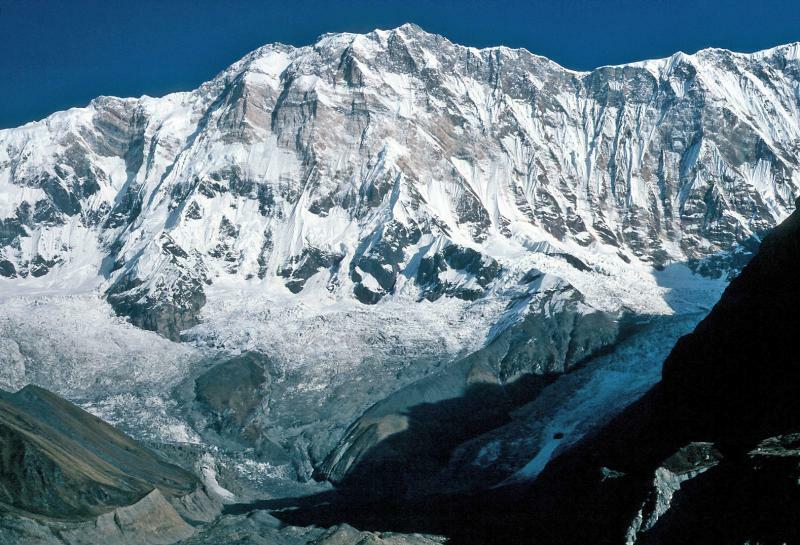 Makalu is the 5th highest mountain in the world, soaring at 8,485 metres. 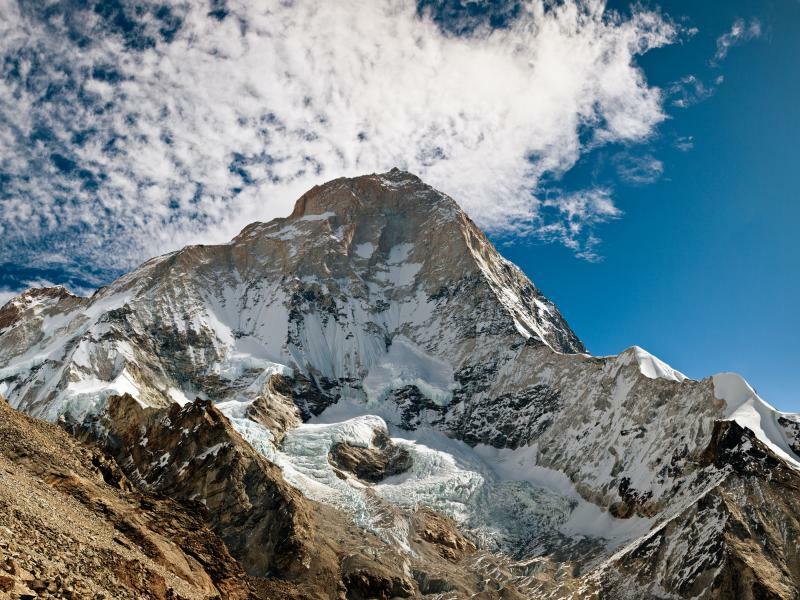 Lhotse, at 8,516 metres, is linked to the highest summit Everest through the South Col. The Tibetan origin of the name implies the south direction, as it means south peak. Kangchenjunga, elevated at 8,586 m, is the 3rd highest peak in the world. 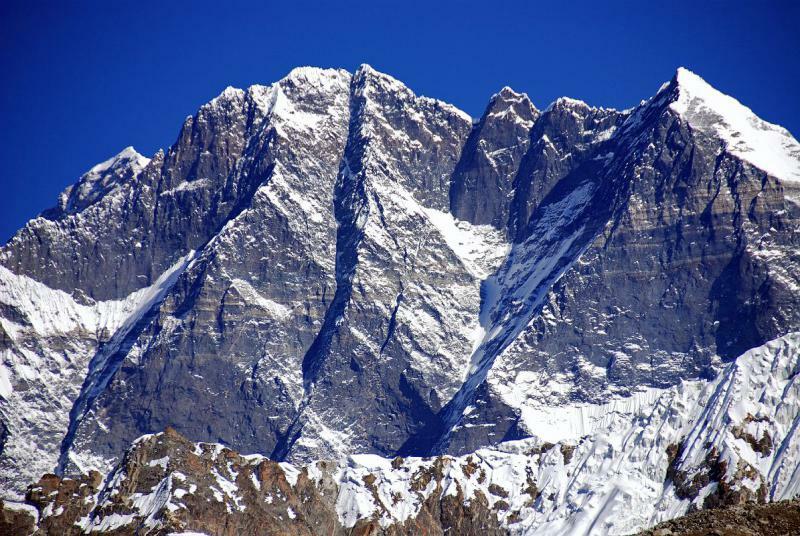 It is located in the Kangchenjunga Himal section of the Himalayas, in the east of Nepal and Sikkim part of India. In 1849, the Great Trigonometrical survey of India put an end to the belief that Kanchenjunga was the highest mountain in the world. 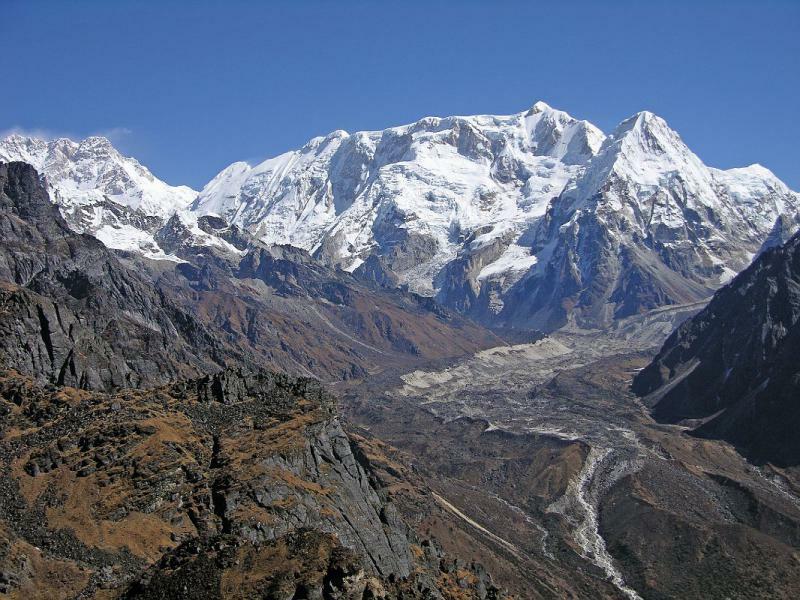 Officially, in 1852 Kangchenjunga was announced to be the third highest peak, after K2 and Everest. 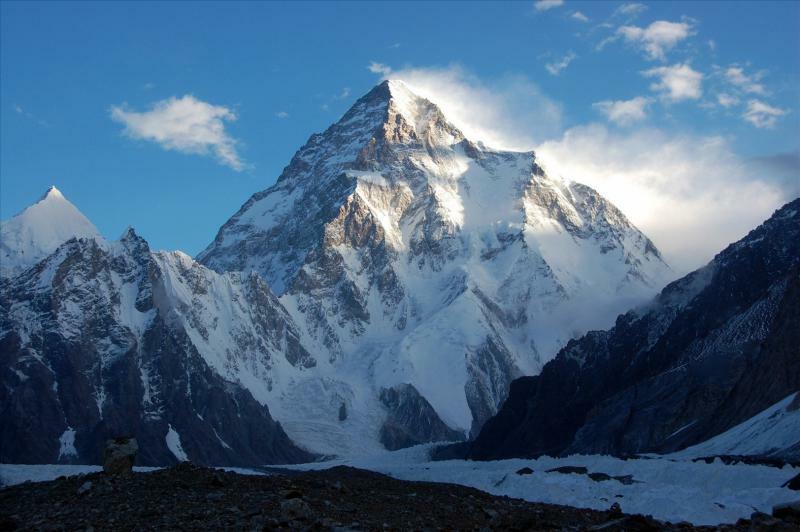 K2, rising at 8,611 metres above sea level, is the 2nd highest summit notorious with its second highest rates of fatal climbing outcomes. K2 is extremely hard to ascend, especially from the side of China. The Pakistani side is quite preferable to summit, although, statistically estimated, for every four people, who summited the peak, one has been gone. 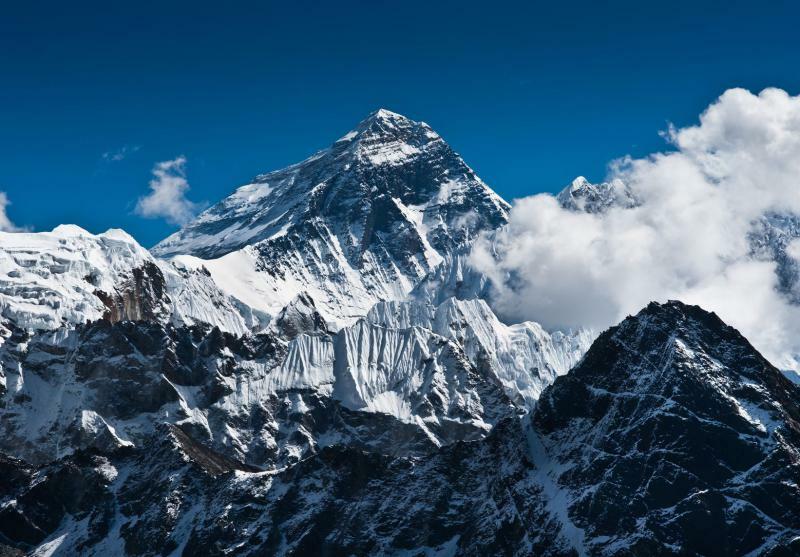 Mount Everest is the highest summit in the world, soaring at 8,848 metres. The very summit point of the mountain serves as the international natural border between Nepal and China. The first flag to wave on top of the world was proudly placed by a British mountaineering expedition in 1953.